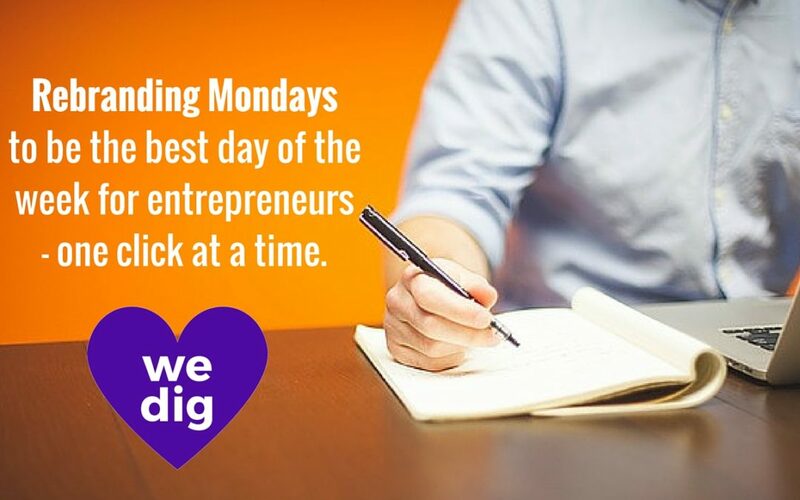 We Dig Mondays – celebrating the best day of the week for business! 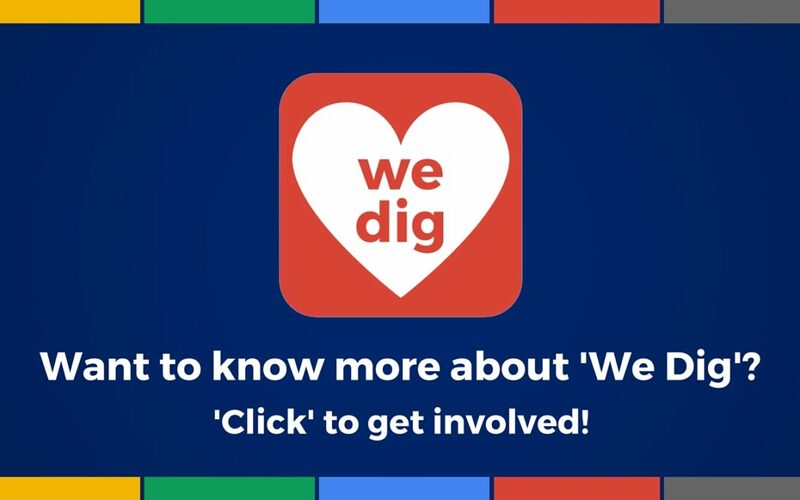 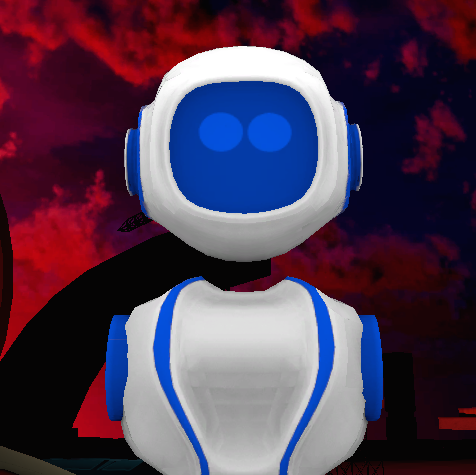 What is ‘We Dig’ all about? 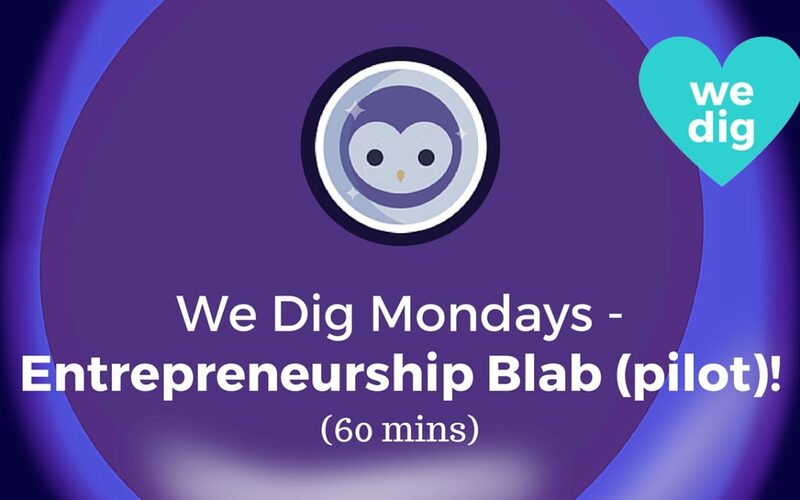 And how you can get involved!